Get rid of your annoying STOCK ANTENNA that makes your MOTORCYCLE look UNCOOL. 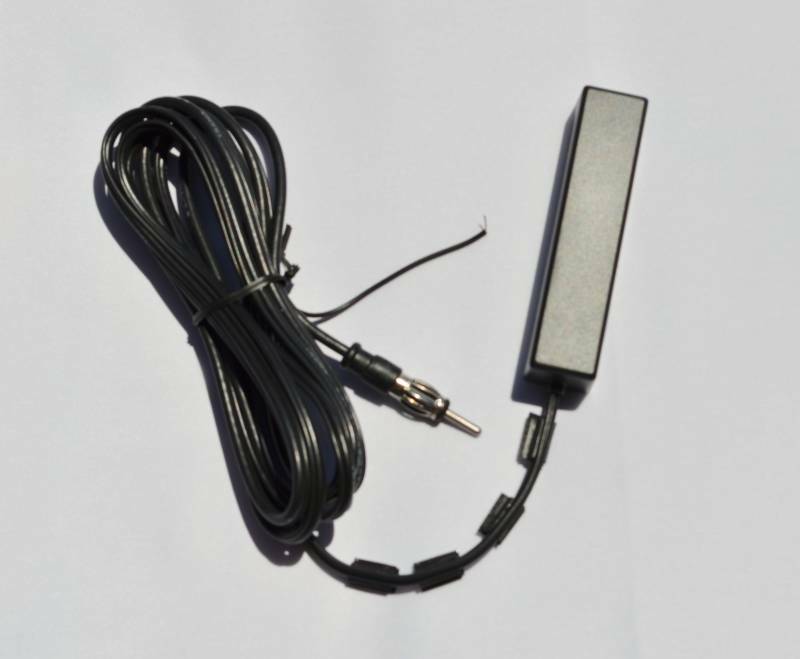 Just peel and stick this AM/FM HIDDEN AMPLIFIED ANTENNA in a concealed (out of sight) area on ANY MOTORCYCLE. Your Antenna kit will come with a 3.5 inch long by 3/4 inch thick antenna housing that is sealed against moisture and dirt, 4 foot antenna cable and 12VDC wire that is plenty long for the hard to reach areas. Excellent solution for cars, street rods, hot rods, classics, boats, campers, golf carts.